The number of broilers and amount of potatoes grown in Scotland are at the lowest level on record, according to government figures. 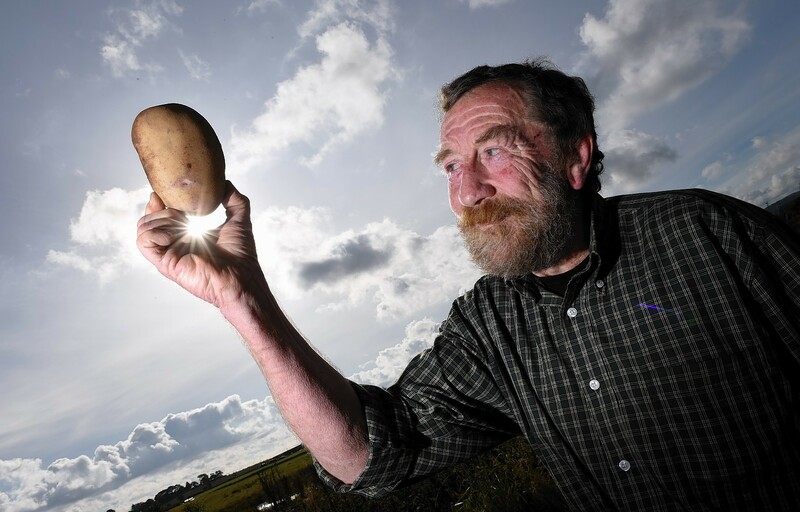 A north-east potato enthusiast with nearly 700 varieties of spuds has been named the winner of this year's Royal Northern Agricultural Society (RNAS) local award. The potato industry is forever trying to find ways to combat the decline in tattie consumption. Free-buy potato prices are likely to remain strong as the season progresses, claims Produce Investments. 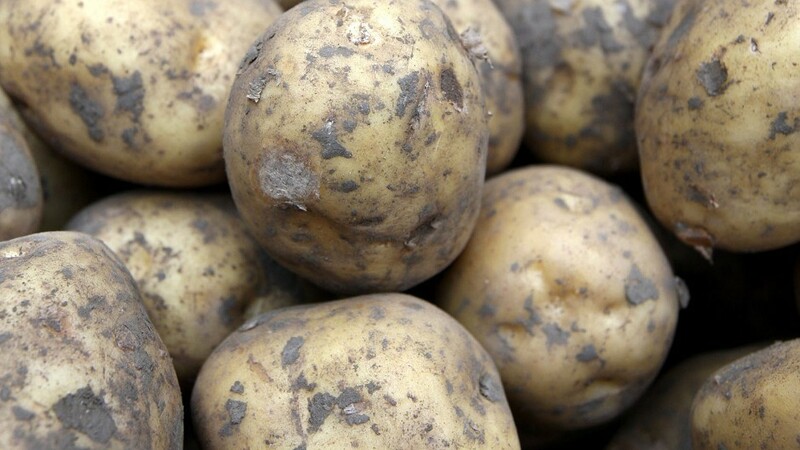 A major campaign to promote fresh potatoes across Britain and Ireland will be launched next month. Potato growers are growing less than originally thought this year, according to figures from AHDB Potatoes. The bacterial disease blackleg has proved to be a tough one to control but it is hoped a £300,000 joint AHDB Potatoes and Scottish Government research project, now in its final year, will come up with some of the answers. Potato growers have paid heed to packers' pleas to grow less this year, according to figures from AHDB Potatoes. Variety choice and target market are the biggest decisions a grower can make to influence the bottom line of a tattie enterprise this season according to Agrovista's Andy Steven. 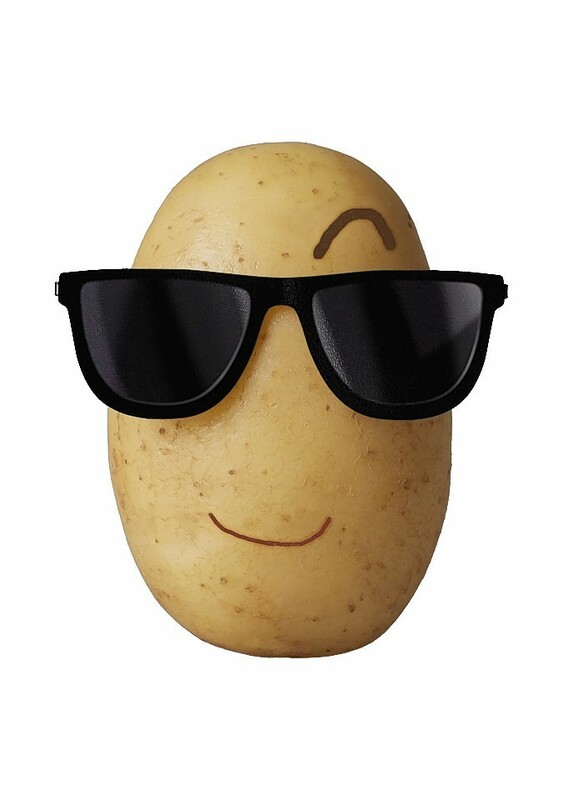 Scottish tattie growers are being urged to make use of new promotional material aimed at getting more people to eat fresh potatoes. The continued drop in fresh potato consumption and a surplus of produce on the market has resulted in a 63% drop in pre-tax profits at tattie processor Greenvale. Tattie growers have been urged to choose the slogan for a new nationwide campaign aimed at boosting the consumption of fresh potatoes. Scottish potato growers were left frustrated following a sector crisis meeting in Edinburgh yesterday. A special event is being held later this month to try and find a way to ease the current crisis in the tattie sector. 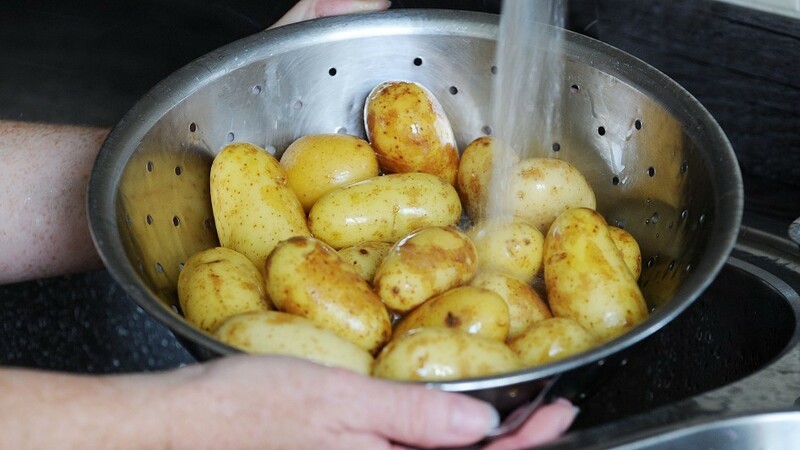 Scottish tattie growers have been urged to cut back production and only grow what their contract requires in a bid to prevent another flood of produce on to the market. 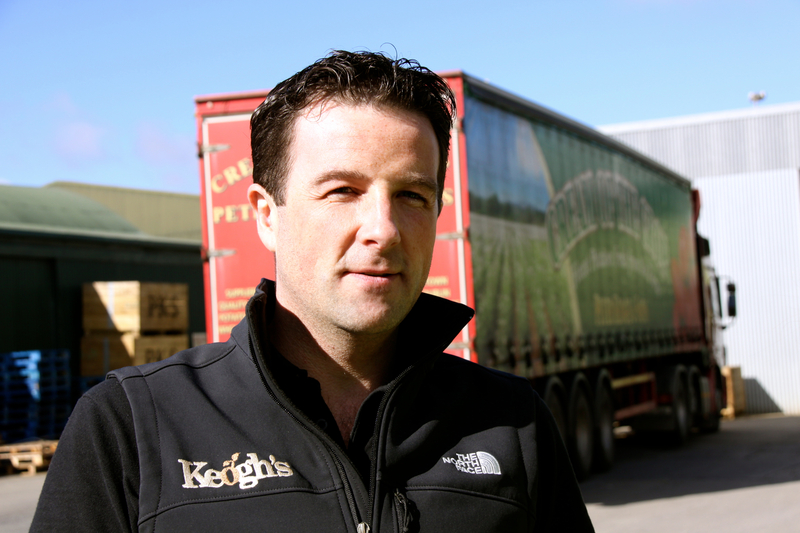 Bumper yields, falling consumption and increasing competition between retailers will continue to subdue farmgate tattie prices for the rest of the season, warns a leading processor. 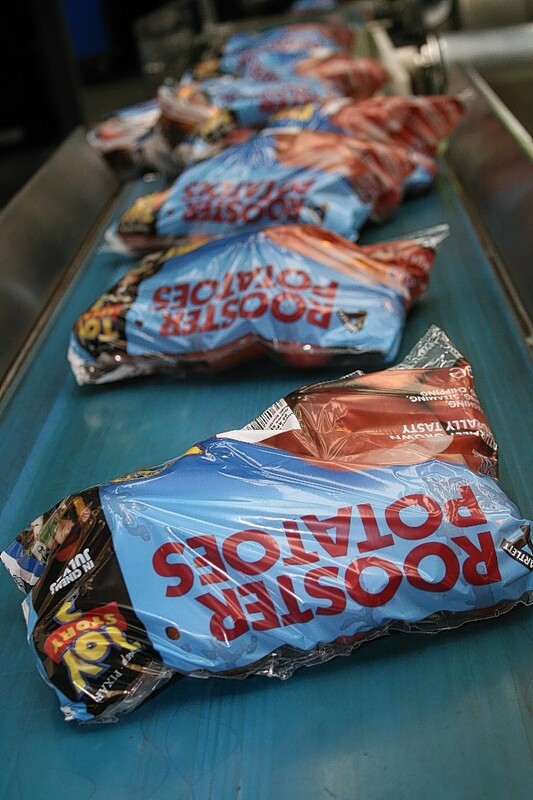 The expansion of the Albert Bartlett brand and its move into new markets has helped boost profits at Scotland’s largest tattie processor. Montrose-based co-operative Grampian Growers Ltd has announced a new alliance aimed at increasing market share for its 25 seed potato growing members. 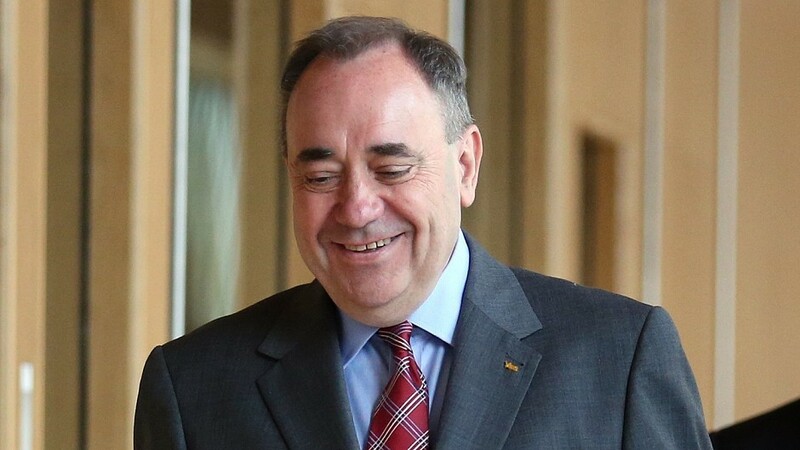 Scottish tattie growers have warned they could be forced to call it a day if market conditions don't improve. Potato farmers face the difficult challenge of shifting another bumper crop this season. Somewhere between 90 and 95% of all the potatoes produced in Scotland are grown on land rented on an annual basis by the merchants from farmers. This has been the system for the past 60 odd years as investment in specialist machinery gave some growers an advantage while others opted out of growing the crop. One of the riskiest activities in the farming world is spraying glyphosate anywhere near a growing crop of seed potatoes. Scots tattie farmers are being encouraged to speak out about the health and nutritional benefits of tatties as part of a new Potato Council campaign. The Scottish potato industry faces more than a few challenges at present but arguably none looms larger than Potato Cyst Nematode (PCN). Early tatties grown in Ayrshire could soon be given special European protected status to protect them from imitation.